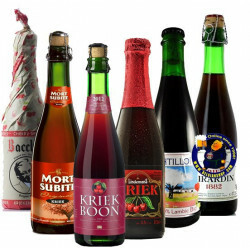 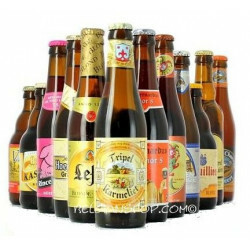 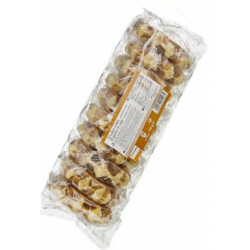 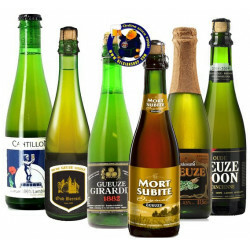 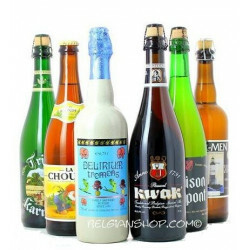 This 6x75cl Belgian Beers Pack - delivered worldwide - contains 6 bottles of Belgian beers 3/4L of our selection. 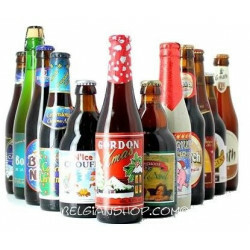 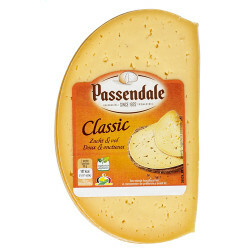 And this at an unbeatable price !! 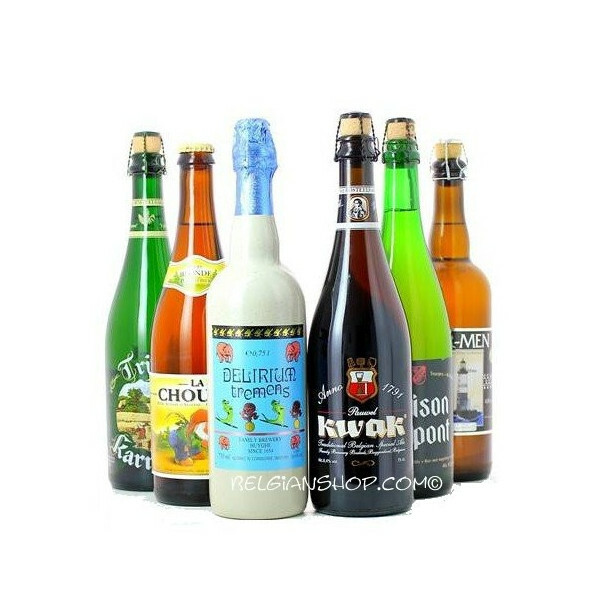 Lukasz K. from Torun bought this product recently.